one of the thousands of loving, healthy ferrets who need a home. 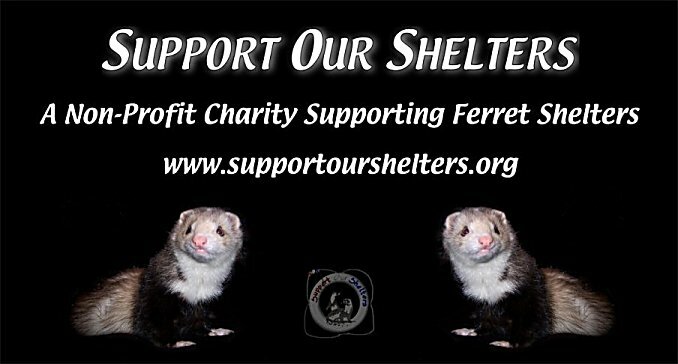 This page created with special thanks to Kity=^..^=Kat and dedicated to shelter ferrets everywhere. Donated in Loving Memory of Stormy, for SOS and the love of ferrets. Please click here for a Site Map to navigate the SOS site.